Parking camera for Momento R1. License plate mounting bracket included for easy, clean installation. 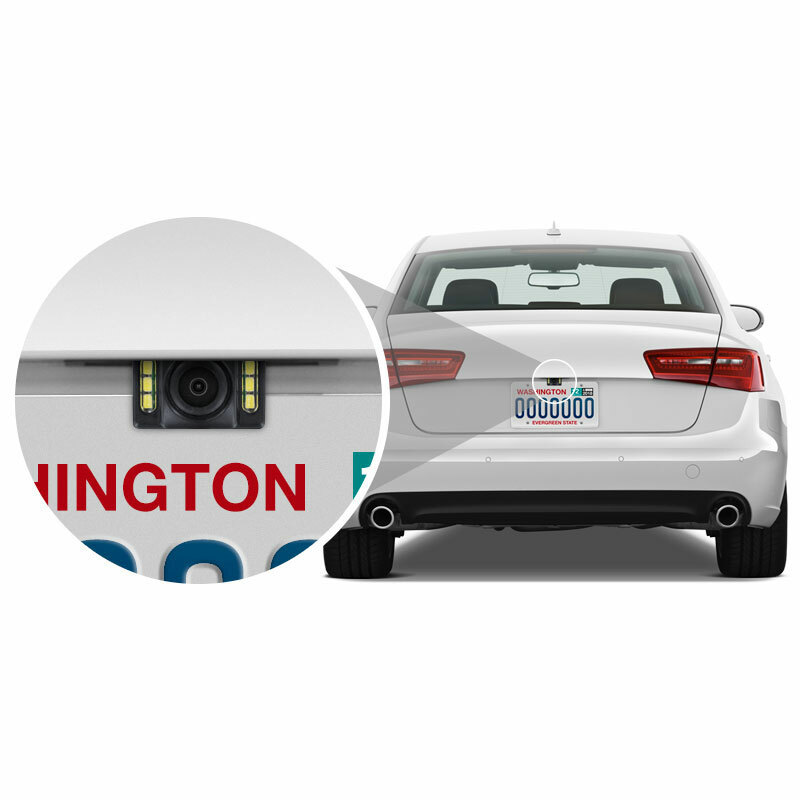 The C3 camera can be mounted to your vehicle’s license plate holder. The C3 connects to your R1 mirror display or compatible built-in dash monitor to display what is happening around your vehicle. 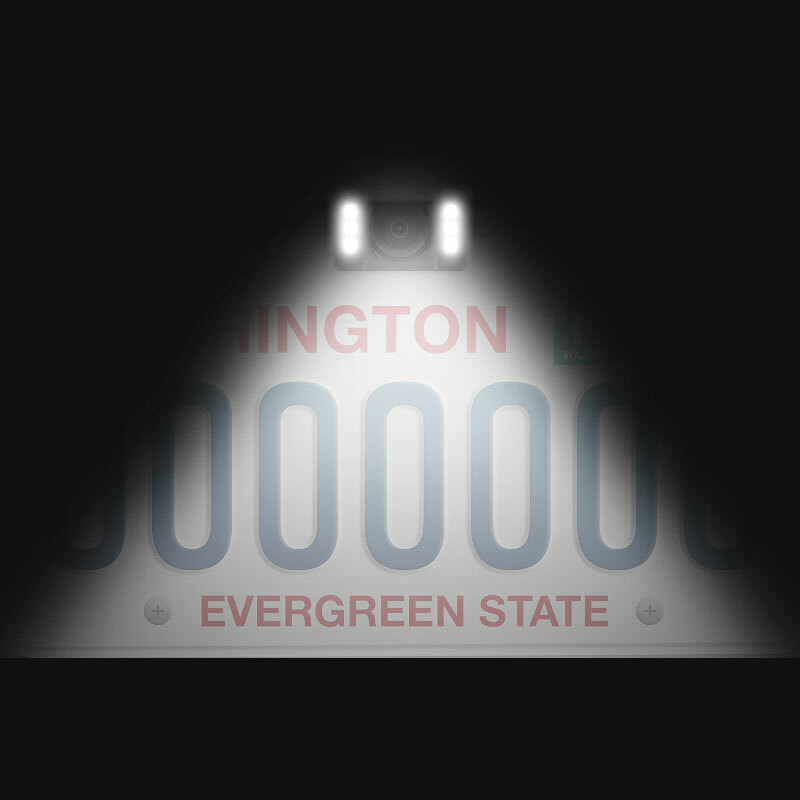 Legislation passed in 2018 now requires all new vehicles to have back-up cameras. While this requirement doesn’t apply to older cars, the Momento C3 rear camera ensures that you vehicle exceeds those safety standards. When connected to the R1 mirror display, the LEDs on the C3 camera adjust to the amount of light in your environment, powered by the sensors in the R1. The C3 is compatible with the R1 rearview mirror and some aftermarket radios with dedicated backup camera video inputs. The C3’s license plate mount is clean, easy to install, and adjustable depending on the placement of your truck handle.